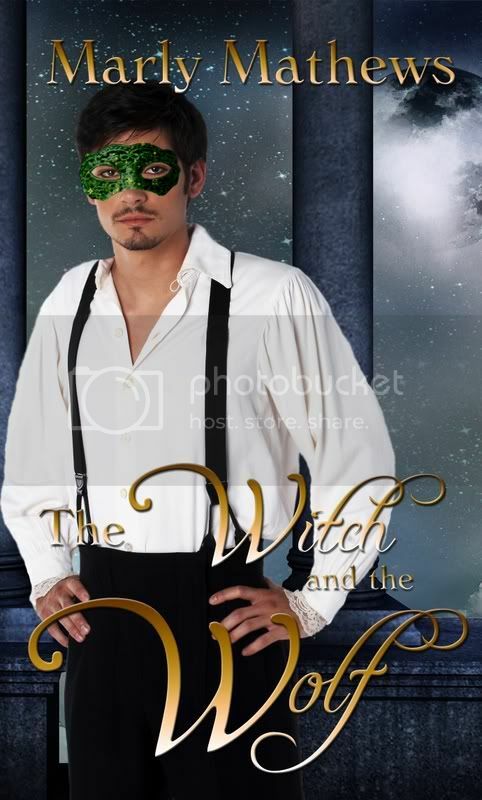 Marly Mathews: The Witch and the Wolf has been released!!! Congratulations, Marly! Love the blurb.